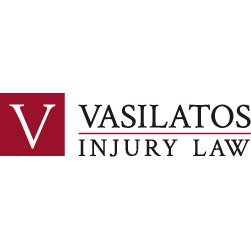 If you’ve been injured at work, a personal injury situation, or are dealing with a social security disability dispute, let Vasilatos Injury Law help. 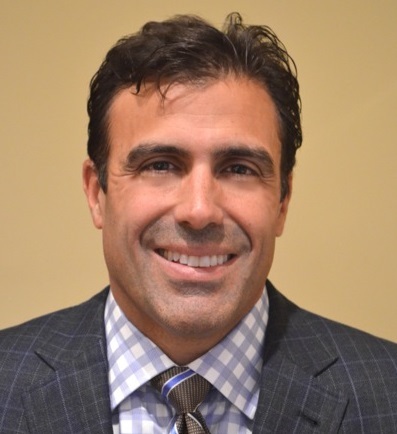 We’re a law firm with three locations in Chicago, Evanston, and Flossmoor, IL, and we’re dedicated to seeking justice for those who have been injured at the workplace, are recovering from an accident, or need help navigating insurance claims. Contact us today to learn more about our services and to request a consultation.